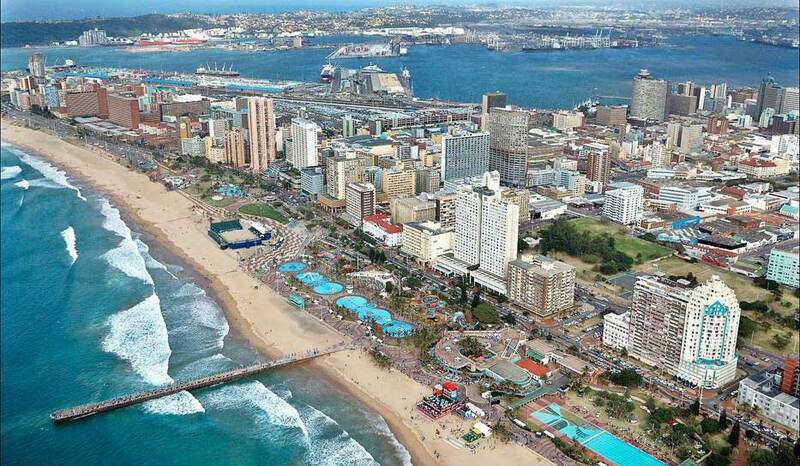 Durban is a vibrant cosmopolitan city situated on the east coast of South Africa. It is a major holiday destination and commercial trading port. It is home to over five million people. It has a concentration of excellent health care facilities both in the public and private domains. The referral network for tertiary care has therefore been well established grossly underserviced and up until just a few years ago, was virtually non existent. Want to see more of Durban? Check out this amazing timelapse video from Kierran Allen and Matt Wilkes: ‘I am Durban’. Set in the heart of the Natal Midlands in KwaZulu Natal, Pietermaritzburg is a city of charm and dignity, at its loveliest in spring when masses of azaleas burst into bloom. When the first Voortrekkers arrived in 1837, they found a tranquil countryside graced by forests, hills and valleys. They settled on a fertile tract of land beside the Umsindusi River and named it after two of their leaders, Gerrit Maritz and Piet Retief. Six years later, the British upgraded the village to a military garrison town. Today, numerous Victorian and Edwardian buildings, quaint pedestrian lanes and other landmarks reflect the substantial British contribution to the development of the town. 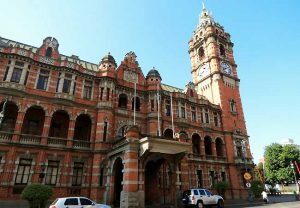 And in shady, tree-lined suburbs, spacious red brick bungalows and upper-crust boarding schools reinforce the colonial ambiance of “The Last Outpost of the British Empire” as Maritzburg is affectionately known. The city has a wide range of shops, hotels and restaurants, providing the ideal gateway to the exceptional country inns, recreational resorts and game reserves of the Midlands and the Drakensberg.